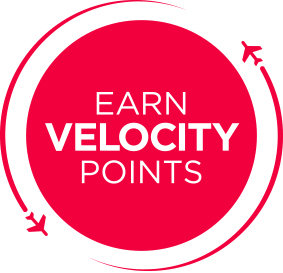 Velocity Frequent Flyer is the award winning frequent flyer loyalty program of Virgin Australia, providing members with many easy ways to earn Velocity Points both at home and around the world and enjoy fantastic everyday rewards sooner. Europcar Global Driver Services in Australia, are operated by Alternative Chauffeured Transportation Pty Ltd.
All Chauffeur Drive services are covered by the Alternative Chauffeured Transportation Standard Terms and Conditions. You must be a Velocity Frequent Flyer to earn and redeem Velocity Points. Membership and points are subject to the Virgin Frequent Flyer program terms and conditions. Virgin Points are earned for ‘standard rates’ only on chauffeur and car hire service. © 2019 ACTLIMO. All Rights Reserved.